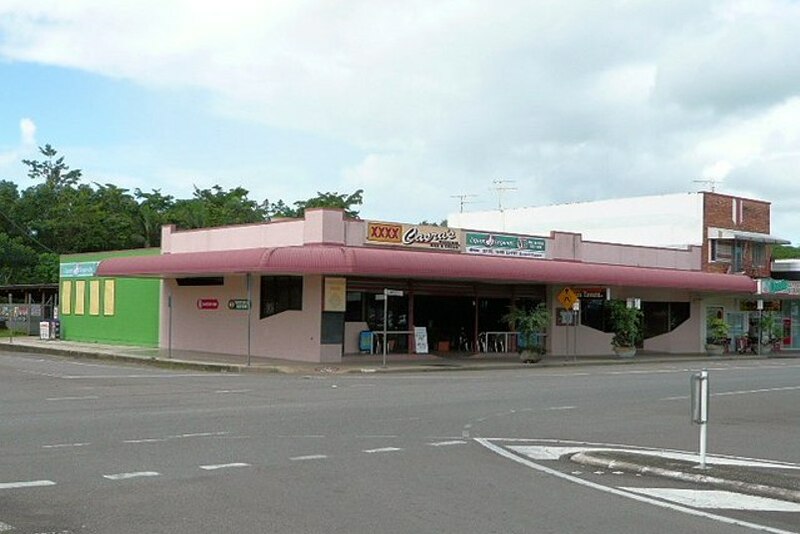 The lessors are desirous of leasing/renting the property previously known as Casra's Tavern which is situated in the Ingham CBD. 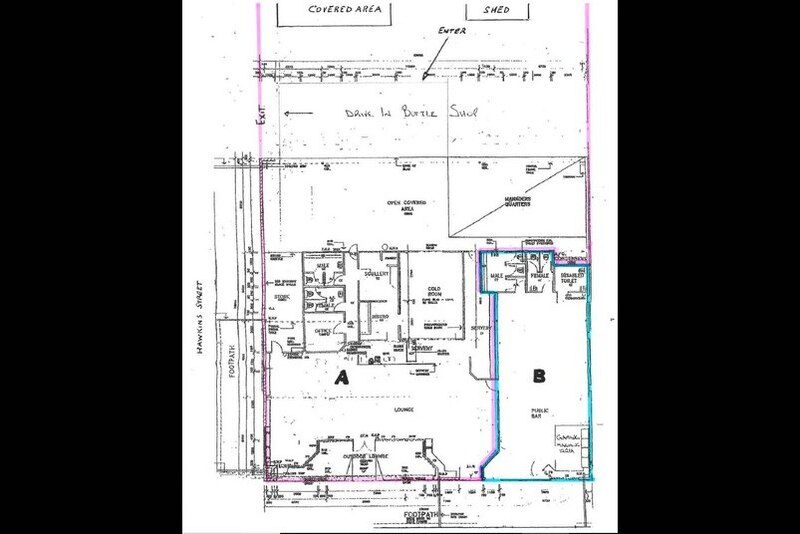 They will also consider leasing/renting either section A or B as shown on the attached floor plan. The lease of the whole property or of section A will, if required by the lessee, include some items of plant and equipment eg ice making machine, commercial dish washer, deep fryer, coffee machine.